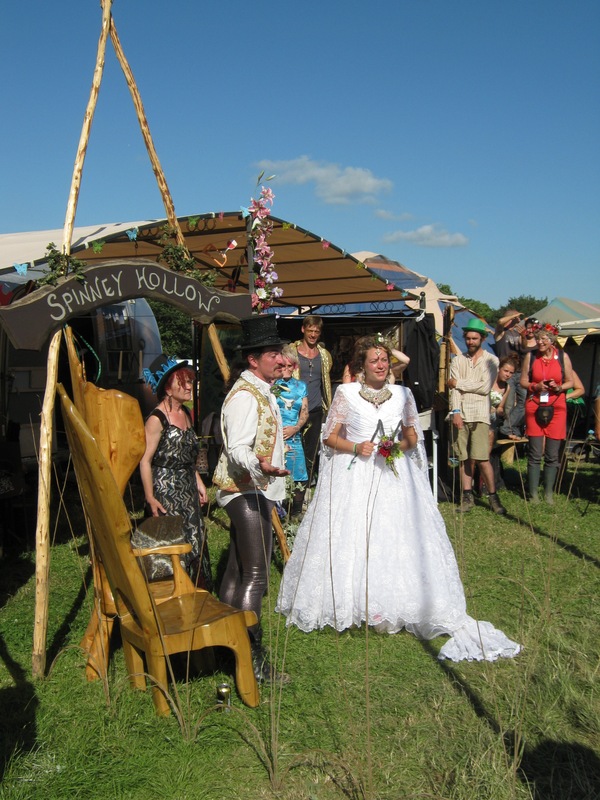 We had the most fantastic time at Glastonbury with our small and handpicked team. We were lucky enough to be adopted by GreenCrafts, run by Nic and Marie Piper, and got the chance to showcase some of the craft skills we have been learning. 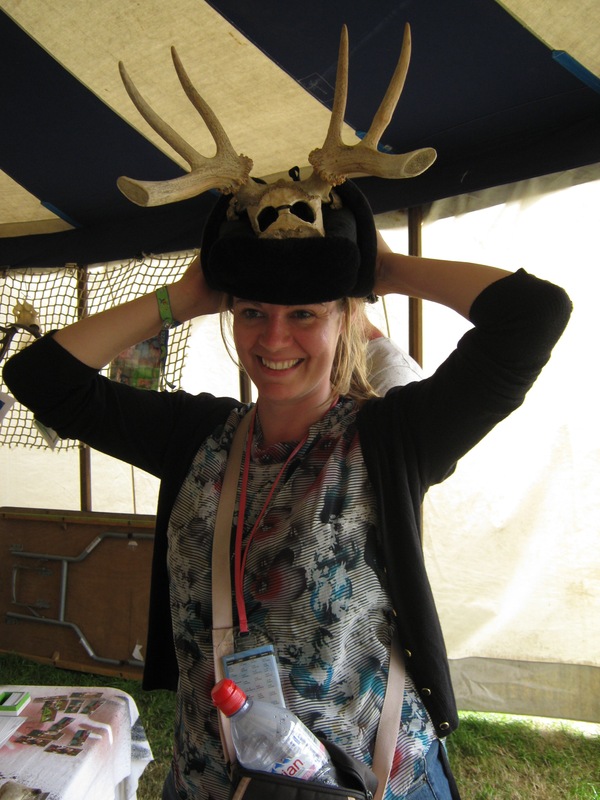 What started as a bit of a mad idea – that is ‘why not make a deer head dress and work a bit of antler’ has grown into a whole new area of activity. 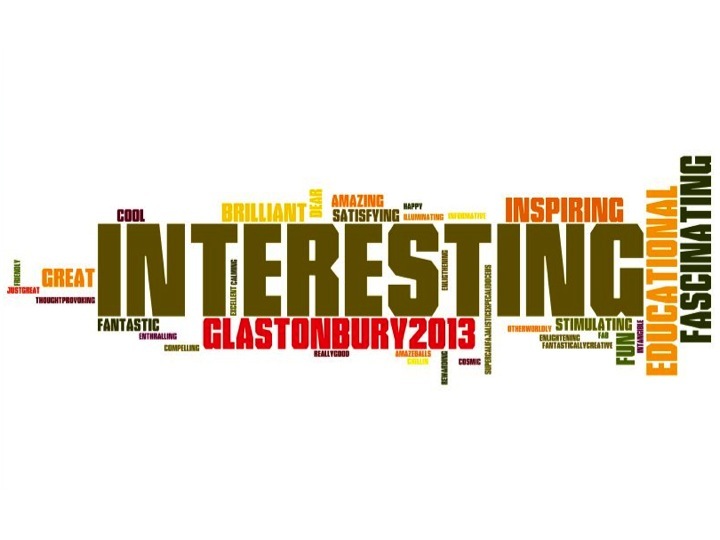 For Glasto we were tasked with demonstrating our skills (well Ian’s) and getting the public involved. 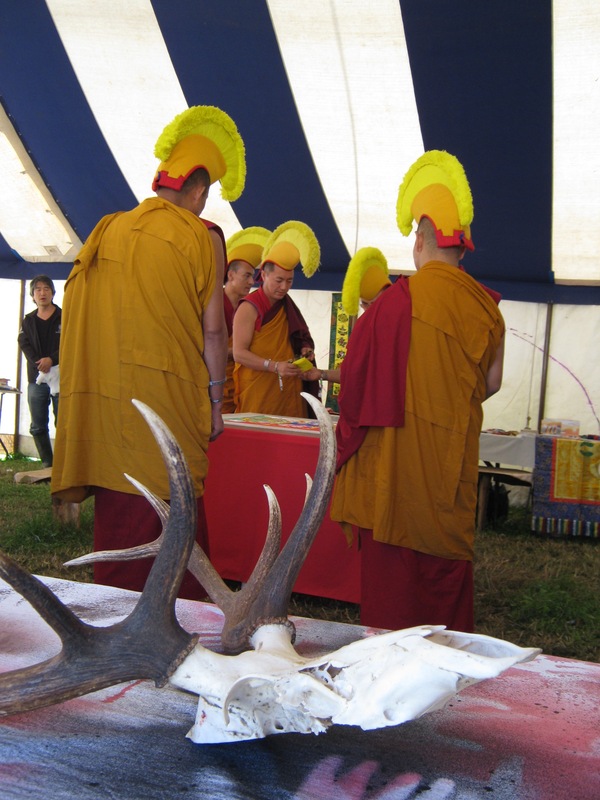 After much debate we ended up with a workshop that introduced antler working to people – using both flint and metal tools. 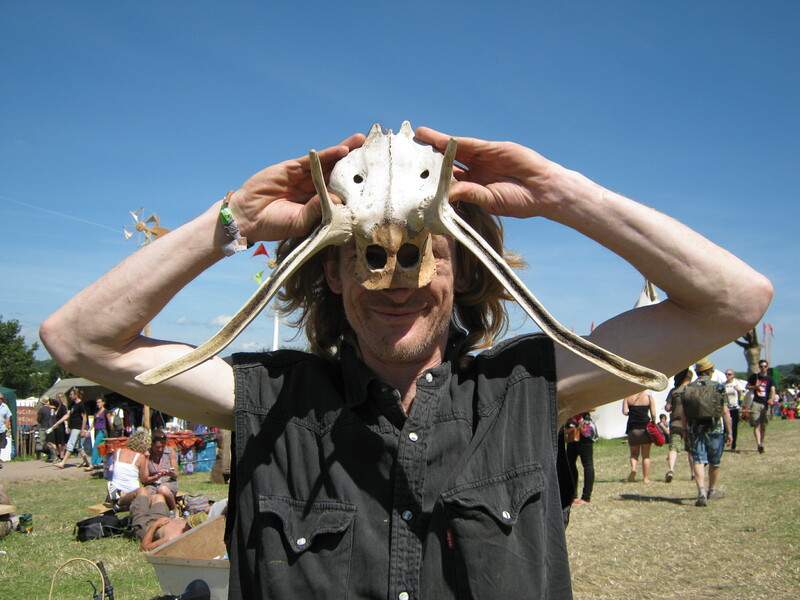 Flint worked antler included our Star Carr head dresses, barbed point and new work creating ‘Ice Age Art’. Metal worked antler was demonstrated by a range of antler combs and pins, all of which are copies of material we recovered from our Viking excavation on South Uist in the Western Isles. We spoke to people about deer species, their behaviour, management, their hunting and consumption as well as their ritual and symbolic use – deer antler picks were used to make the majority of iconic British prehistoric monuments (Stonehenge, Silbury Hill, Grimes Graves etc) and once completed the antlers were often left in the ditches and fills, as well as being buried with people or just buried as whole animals. There are a range of antler rings recovered from metal worked assemblages and we decide to give people the chance to make their own. This took around two hours, however nearly 50 people invested their time in this and all produced beautiful rings. For the ring gallery please see the Flickr Glastonbury ring set – each ring is shown separately and with its new owner – we think the images alone tell the story. 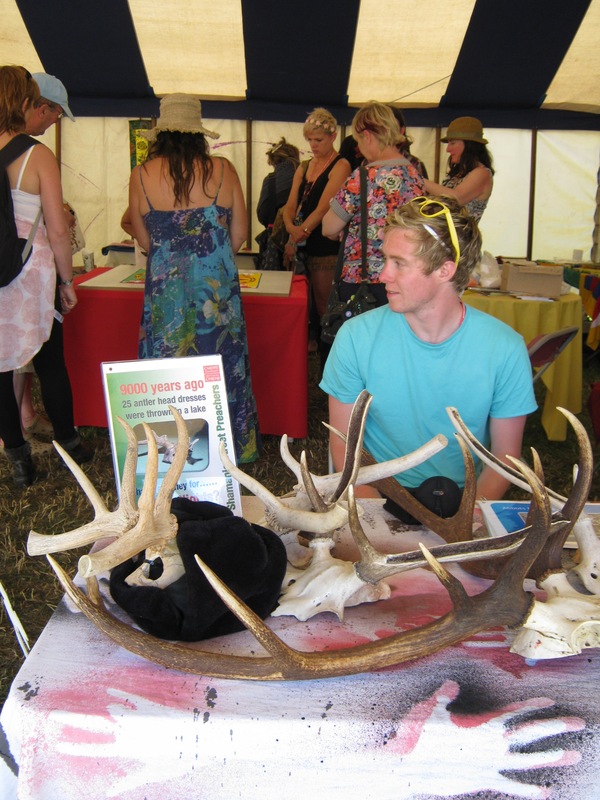 We provided bands of antler that were filed down, polished and then decorated by Ian using a fine saw. Whilst people worked there was plenty of opportunity to chat about archaeology, antler working, skills and just about anything and everything under the sun. 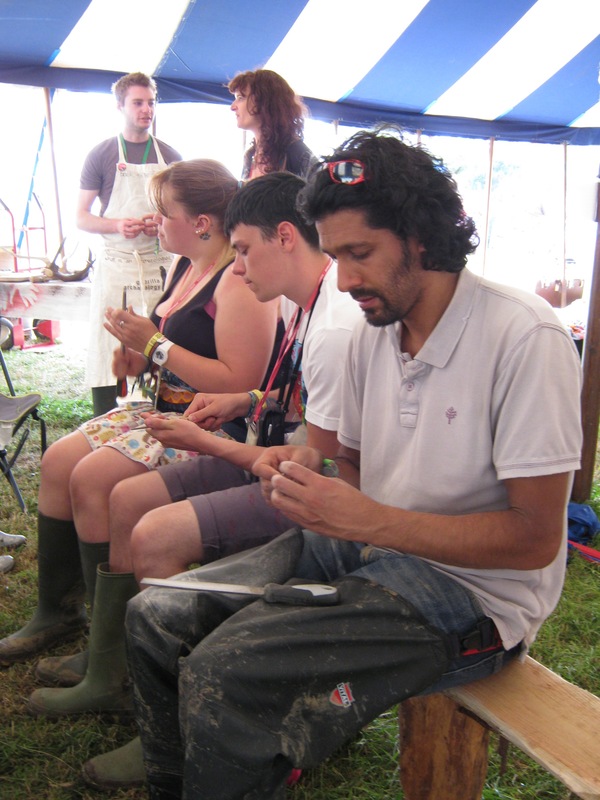 Craft working is a great way to meet new people and makes the festival experience mush more inclusive as well as creative. We pestered folk for feedback as we need to prove to external forces we don’t just go on ‘jollies’ – rather we work as hard as we play. We got some great comments and one lucky person won our wooden deer figure. We once again learnt as much from our audiences as we hope we conveyed to them – we even attracted a few archaeologists to come and visit. Our top moments probably occurred hanging out in GreenCrafts – rhythmic stone masons, drag queens, wedding, ballerinas and making friends. We also got to hang out with chanting monks…. We hope to return and offer more people the chance to explore their relationship with animals via craft activities. 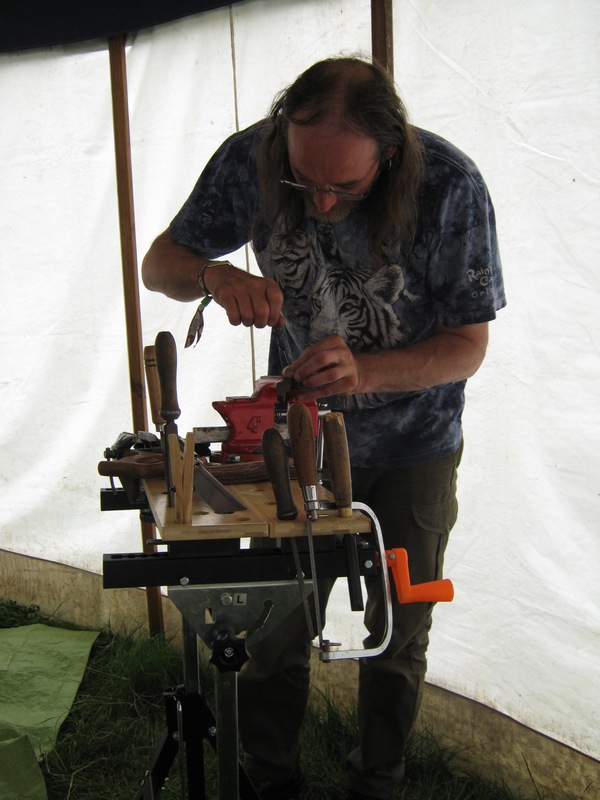 Ian is already working on antler bangles for next year – these are known from Roman contexts, but have previously been described as difficult to produce. He has of course already completed his first. What folk say about us…..in one word each! Finally here are examples of the comments we received! We (Guerilla Archaeology) use innovative ideas to make archaeology more accessible do you think this works? What did you learnt about ancient people and animals? Did we make you think about the relationship we have with animals now? Do you think ancient people thought differently about animals than we do today? 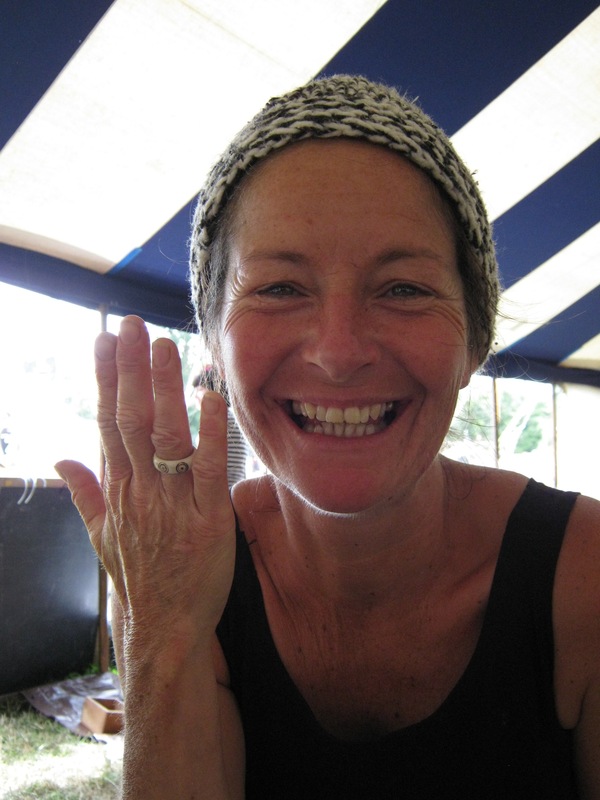 If you made a ring – tell us about your experience of making the ring – did it connect you with animals, the past, new skills and new friends? Is there anything else you would like to add about your experience with Guerilla Archaeology?